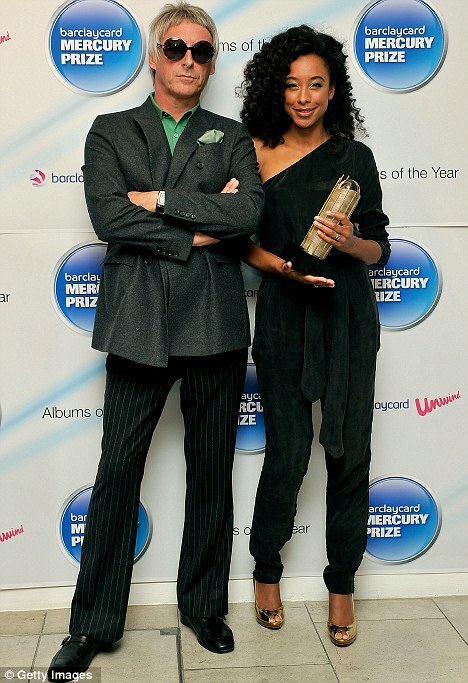 Paul Weller’s "Wake Up The Nation" Nominated For The Mercury Music Prize! – Paul Weller News! Paul Weller’s "Wake Up The Nation" Nominated For The Mercury Music Prize! Previous Entry Paul Weller Loves The Zombies’ "Odessey And Oracle." Next Entry Paul Weller, La Reggia Di Venaria, Torino, Italia 15-07-2010!